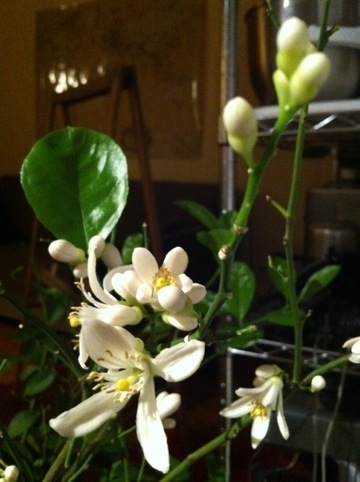 Wow, is that your citrus plant in bloom? I am soooo jealous! Mine have no blooms at all. And I have 4 citrus plants.